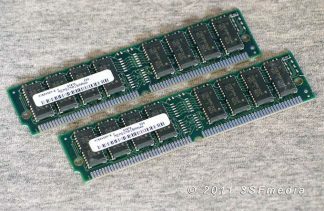 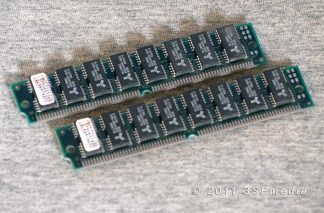 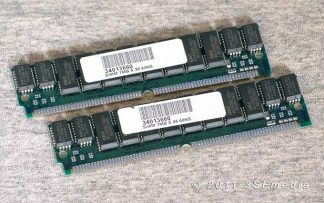 Two (2) matched sticks of 8mb EDO memory for a total of 16mb. 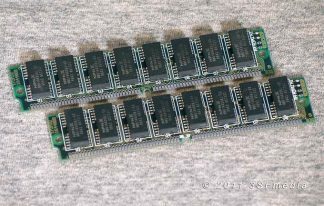 These are pulled from working machines and have been tested and found to be working. Each stick is 72-pin tin lead with 8 chips on each side.